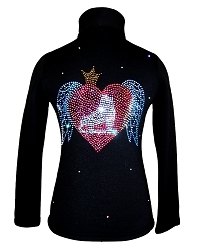 Ice skating pants with "Skate with Wings" rhinestone applique personalized with Name! 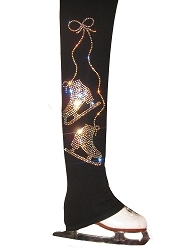 Name printed in regular (AB Clear) rhinestones sparkles down the right leg. 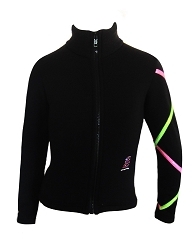 Polartec power stretch fabric offering warmth without the weight and provide full freedom of movements. 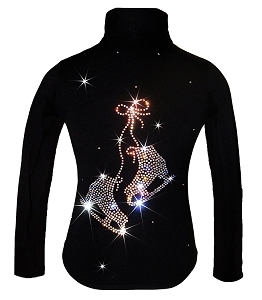 Create a special and unique gift for someone special! Please, allow 2-4 business days for production.